Like aviators everywhere, flying squirrels need good hangars. Finding one like this, which was of the perfect size and needed no fixing up, surely made a flying squirrel's day. 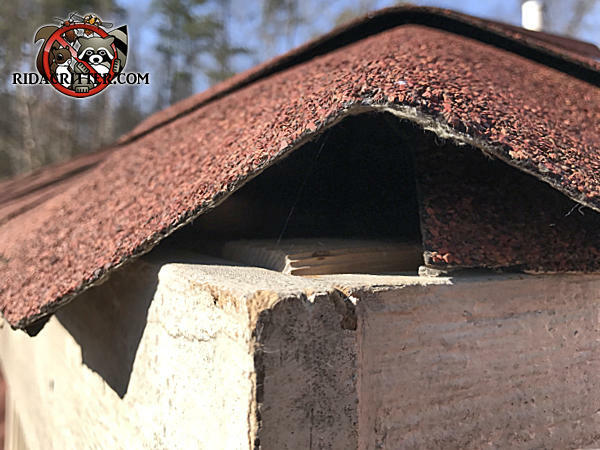 To learn more about flying squirrel removal in North Georgia, please click here.